Sending stuff to Amazon for fulfillment? Well, then, you're gonna need some supplies. 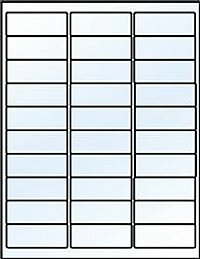 Look here for Scotty Peelers, Suffocation Warning Bags and Labels, Impulse Sealers, Postal Scales Boxes, and Tape. 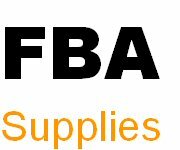 Browse these categories under "FBA Supplies"